Huawei GR5 Mini Revealed, Boast A 5.2 Inch FHD Screen And Kirin 650 Chip With i5 Co-Processor! Home / huawei / mobile / news / Huawei GR5 Mini Revealed, Boast A 5.2 Inch FHD Screen And Kirin 650 Chip With i5 Co-Processor! In Bangladesh, Huawei has revealed a "mini" version of the popular GR5 that boast several upgrades compared with its "bigger" brother. 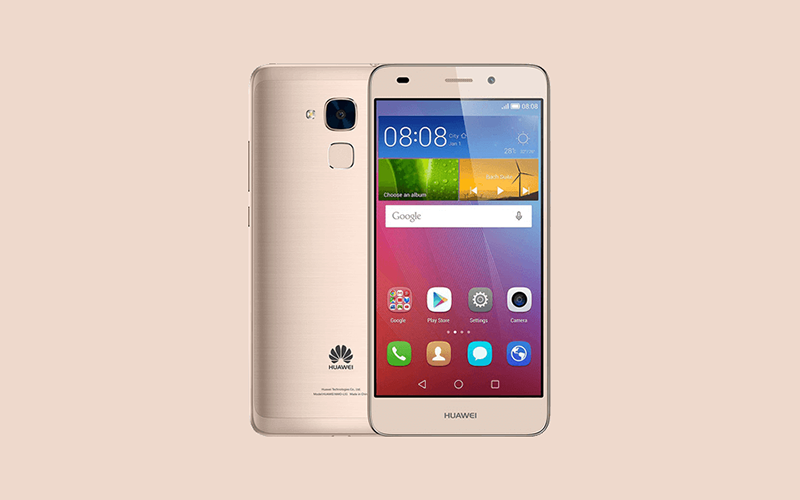 The Huawei GR5 Mini also known as the Honor 5c is still equipped with the same metal clad body with brushed finish. What's different here is this handset is using a smaller 5.2 inch FHD panel ala P9 Lite. Under the hood, the phone is equipped with a 16 nm 2.0 GHz 64 Bit Kirin 650 octa core processor with i5 co-processor. It's paired with Mali T830 dual core GPU, 2 GB RAM, 16 GB of internal storage with dedicated micro SD card slot, and large enough 3,000 mAh of battery capacity. Then this handset is also packed with a 13 MP main camera, 8 MP selfie sensor, LTE connectivity, fingerprint scanner at the back, and Android 6.0 Marshmallow OS with EMUI 4.1 skin. 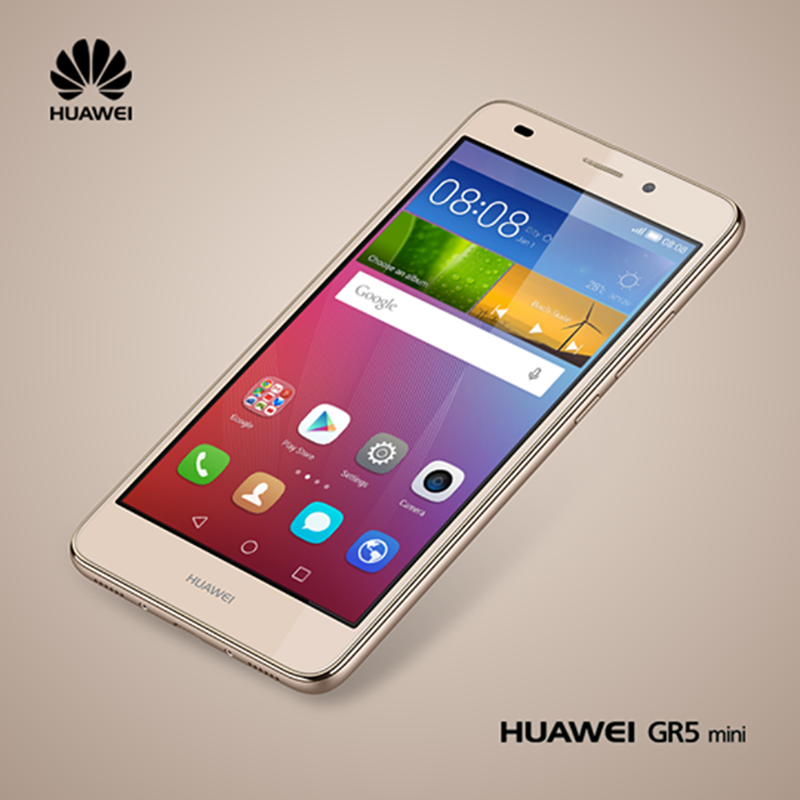 In Bangladesh, the Huawei GR5 Mini retails for BDT 16,990 which is around 10.3K Pesos in our local currency. For now, there's no word if this handset will be released internationally, it'll be interesting to see that happen though.